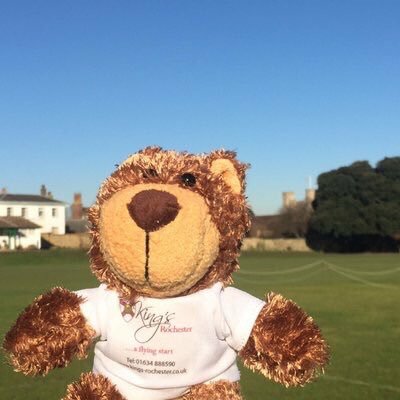 In September 2016, an email from The Principal began what was to become a remarkable adventure, not only for Roffa The Teddy Bear, but also for the pupils of my place of employment; King’s Prep School in Rochester. 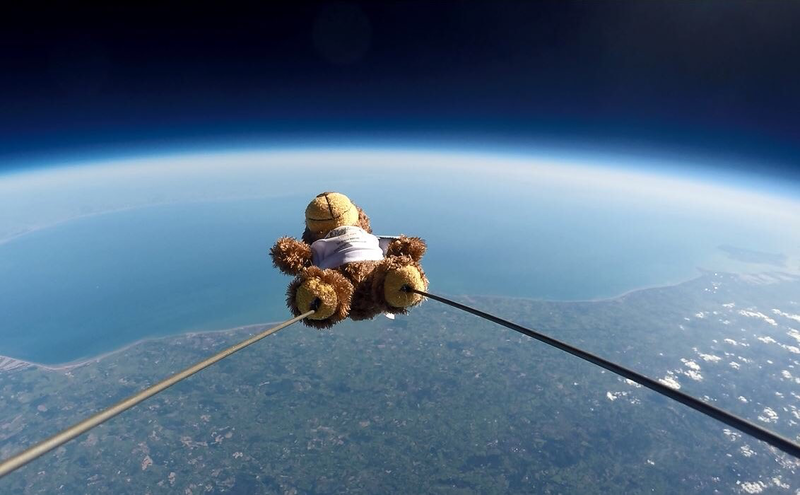 The mission, code named ‘Operation: Cosmic Dust’ was clear; get Roffa The Bear into space and back whilst obtaining some footage of the journey! Simple, right? Immediately, this seemed like an ideal challenge based learning project for the Prep School’s extraordinary Digital Genius team; two members of each class that meet once a week with myself to learn about everything Edtech and to be on hand in every class to assist teachers and their fellow pupils. As the Michaelmas term ‘blasted’ towards Christmas, naturally the weather started to deteriorate. Therefore, our wonderful ‘cluster’ of Digital Geniuses spent the rest of the term procuring the required equipment; accompanying Captain Roffa on his journey was two SIM card GPS transmitters, a 64GB SD card and a Go-Pro Camera to record the adventure. Most of the equipment was purchased from the fantastic team at Sent Into Space. 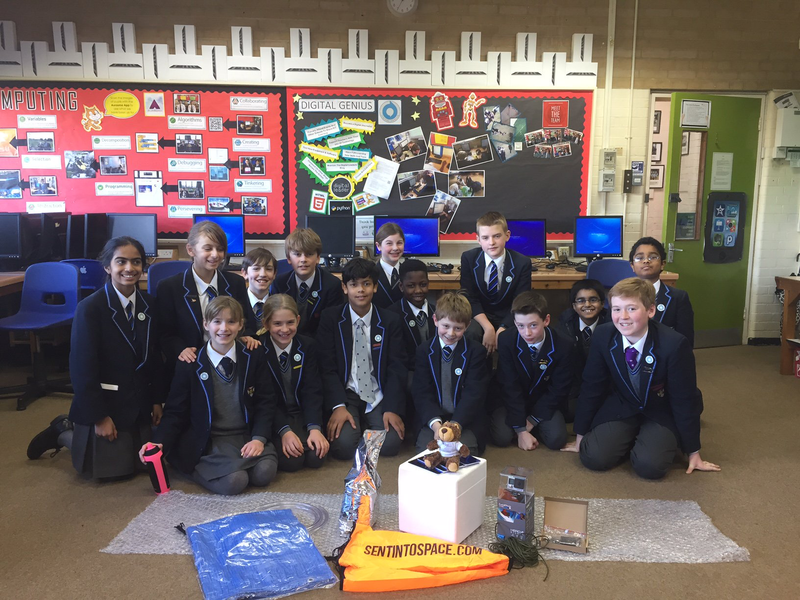 The Digital Genius team immediately set about designing and building the payload to carry Roffa and the equipment into space. Once completed, it was simply a matter of waiting for the right weather conditions to occur. 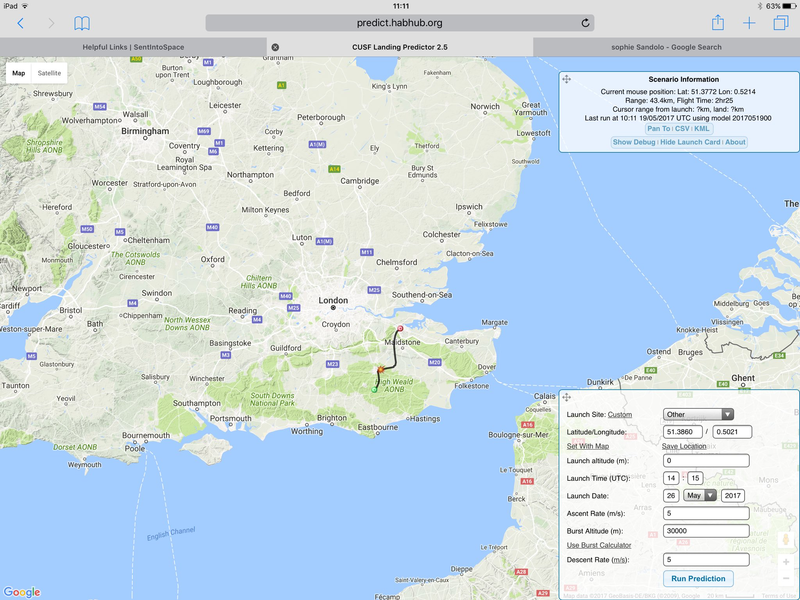 Roffa could not travel north due to air-traffic, whilst travelling east was no-good due to the proximity of the Thames Estuary and the North Sea. Days turned to weeks, and weeks to months until, deep into May, the metaphorical planets aligned and the launch date was finally decided for Thursday the 25th. 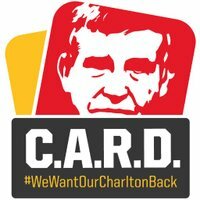 The landing predictor finally comes up trumps! 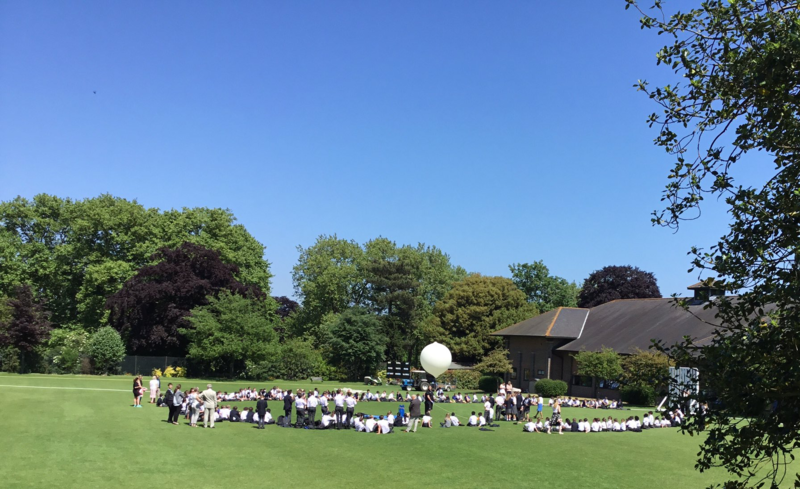 When the countdown had finished and take-off day was upon us, at lunch time the whole school gathered on the school field, known as The Paddock, to watch the extraordinary event unfold. When everything was prepared, everybody shouted out the countdown from 10 and then, in a blink of an eye, Roffa’s astonishing ascent to the stratosphere began. 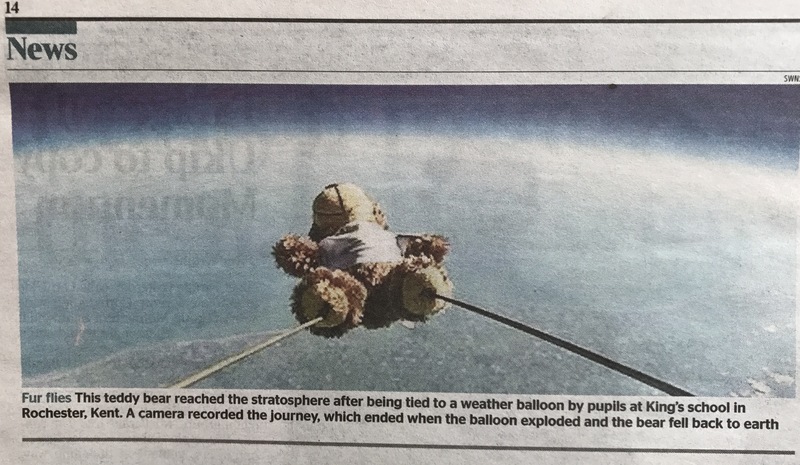 As Roffa majestically disappeared from sight, it was down to Head of Science – Mr Caithness, and myself to head off into the Kent wilderness in the hope we could retrieve the Astrobear. However, just as we were about to return to school empty-handed, Mr Caithness received a phonecall! Thankfully, Roffa had been found by a Mr Tim Shilton of Hadlow! 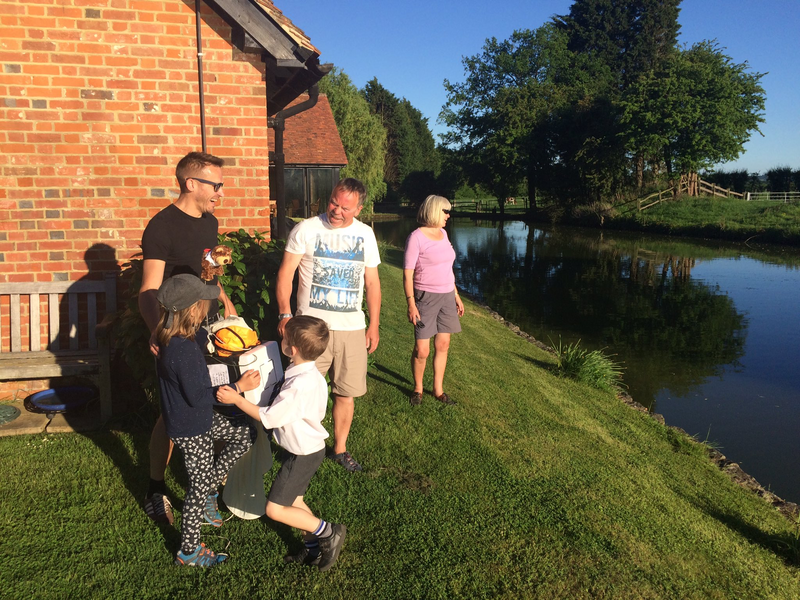 We made the short journey to Mr Shilton’s house who then explained he had been enjoying a glass of Shiraz with his wife when he suddenly saw the bear descend near the bottom of his back garden! He retrieved Roffa from a tree and then made the call. The next day, the Digital Genius team carefully opened the payload and ejected the SD card and the footage they found was simply stunning. The curvature of the earth was clear alongside East Anglia, the Isle of Wight, France, Belgium and beyond and all can be seen the film at the bottom of this post. Roffa’s journey was subsequently featured in the Medway Messenger, The Times and even the international press. 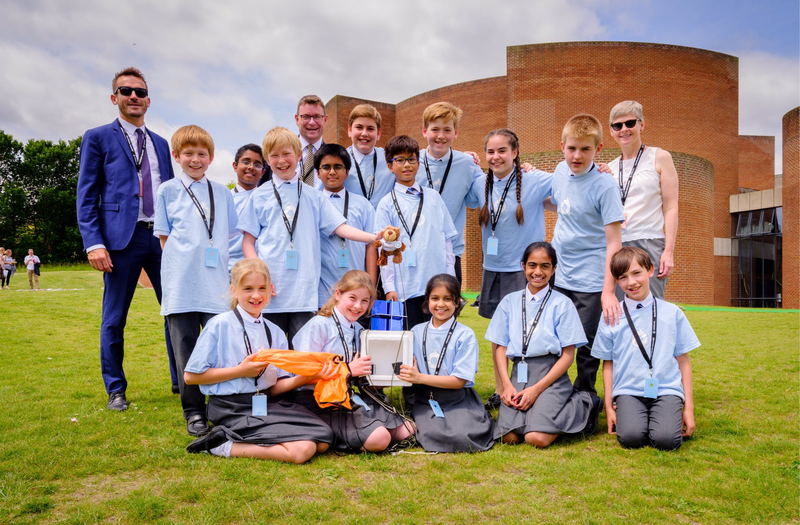 Furthermore, the Digital Genius Team were invited to present their project at Sussex University as part of the Solutions INC Annual Education Summit. Nevertheless, most importantly of all, Roffa’s adventure inspired the learners of King’s Prep School in what was a truly memorable experience for us all. Operation: Cosmic Dust – Launch Day from King’s Prep School on Vimeo.